midnight service, a unique and bespoke venture. According to founders, Srinivas and Swetha Mothey, the idea struck when they themselves were stuck with planning a midnight celebration. a�?We also started it because our patrons wrote to us asking for this service. Upon research, we realised there were several requests for gifting at the stroke of midnight,a�? shares Mothey. velvet, mango and chocolate truffle to cheesecakes. For midnight delivery of our elaborate theme and photo cakes, we need more notice than just three hours.a�? perfect for the men in your life (Fathera��s Day is June 21 after all). For ladies, we love their personalised bobble head collection, including girls on a beach, a flamenco dancer or our personal favourite: Superwoman. 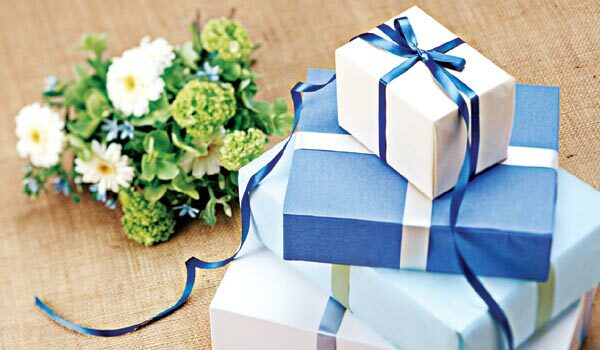 Look out for the launch of Giftingnationa��s new service, which will allow you to gift something in exactly 30 seconds, Mothey hints.